Cobblestone is an eclectic collection of vendors but you'll find a lot of produce and quality meats. 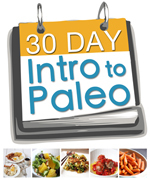 For Paleo, look for Yellow Wolf Farm, Grace Meadows, Winstead Farm, and Meadows Family Farms to get meats and eggs. There are also plenty of local produce to pick up, a mushroom vendor on occasion, and even fresh spices. 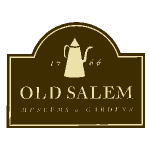 Once you're done shopping for your goodies for the day, have a walk around Old Salem.